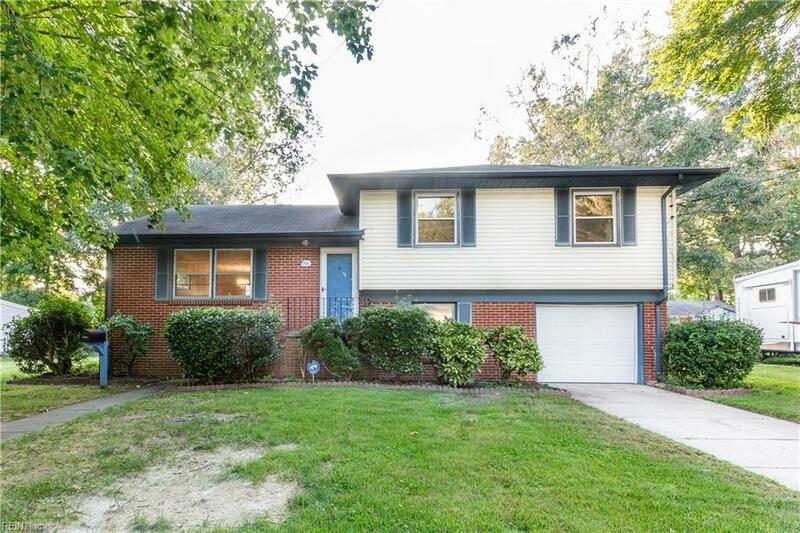 821 Arlington Ter, Hampton, VA 23666 (#10244798) :: Abbitt Realty Co. Sprawling tri-level home in established neighborhood! 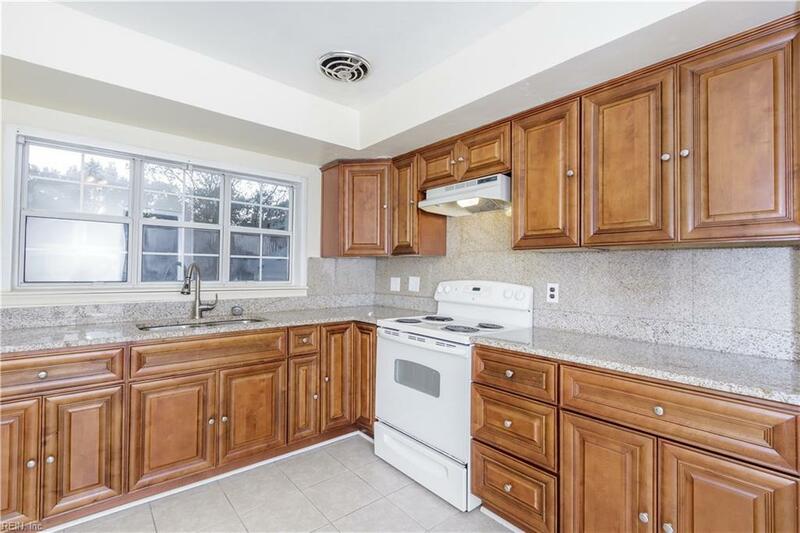 Well maintained with plenty of parking space in driveway or attached garage. New roof just installed! 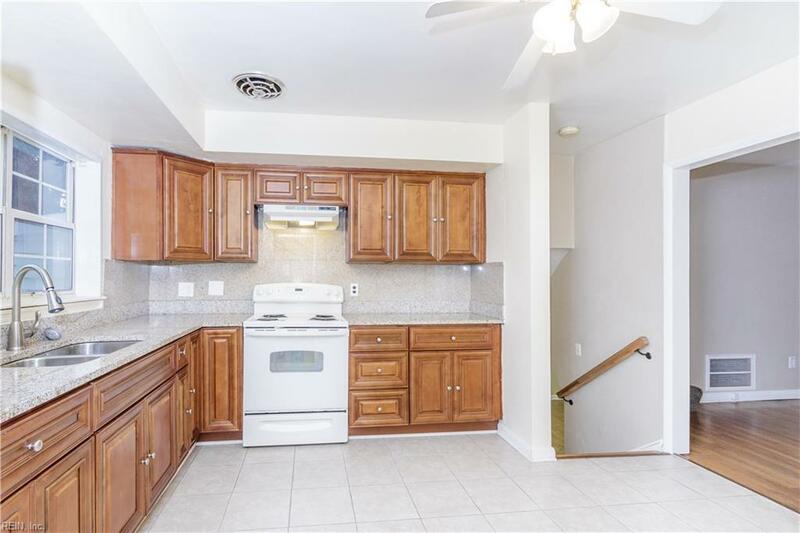 Airy living space with upgraded kitchen featuring granite counter tops and tiled floors. Hardwood floors in living room and dining room. 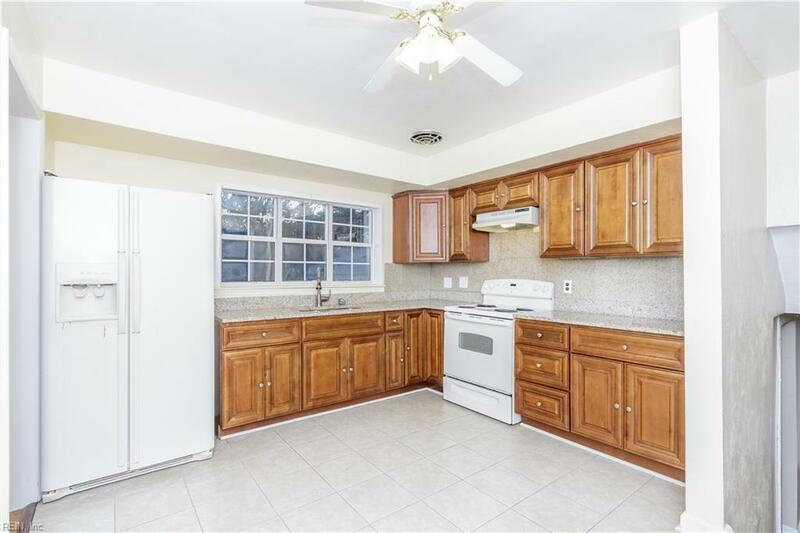 Great home for entertaining or just space for a large family. Great sized rooms, Full size den with full bath and outside access would be ideal for mother in law suite or private 4th bedroom. Large storage shed in backyard. Don't miss out, this is truly an opportunity to get more "bang for your buck"!